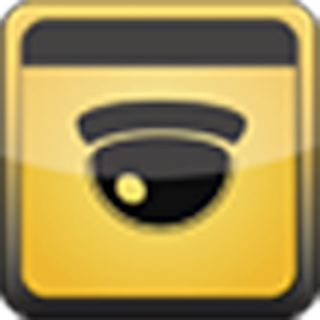 Panasonic Security Viewer is an application that can view the images from i-PRO SmartHD Series / i-PRO EXTREME Network Cameras, i-PRO Network Disk Recorder (WJ-NX400 / WJ-NX300 / WJ-NX200 / WJ-NV300 / WJ-NV200 / WJ-ND400) or Digital Video Recorder (WJ-HD616 / WJ-HD716). 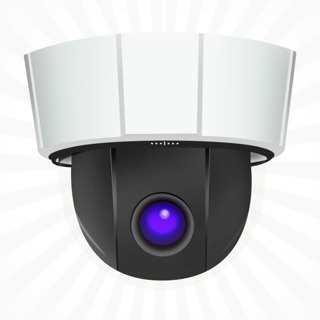 By connecting a terminal to a 3G/4G or wireless LAN (Wi-Fi), it is possible to view live images from cameras registered on the recorder and recorded images stored on recorders. When the camera is directly connected, live audio (G.726 only) can be output. Note: Panasonic Security Viewer does not support third-party cameras. *1 Depends on the network camera functions. 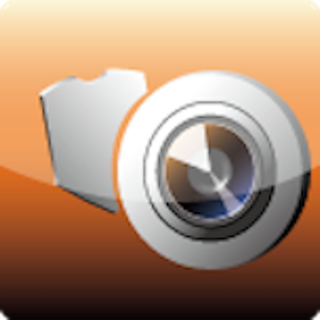 - This feature is supported by i-PRO SmartHD Network Camera (only H.264) and i-PRO EXTREME Network Camera (H.264/H.265). 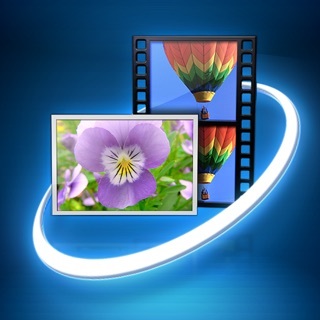 2-3) Time & date search: Search the images to playback based on the time & date. 2-4) Evet search: Search and playback the images that alarm events occurred based on the start time & date and end time & date. 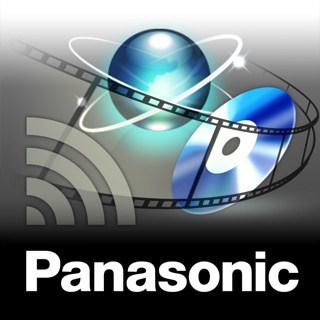 To use this application, Panasonic i-PRO SmartHD / i-PRO EXTERME Network Camera, Network Disk Recorder (WJ-NX400/WJ-NX300/WJ-NX200/WJ-NV300/WJ-NV200/WJ-ND400) or Digital Video Recorder (WJ-HD616/HD716) are required. Refer to the following website for details. Direct reply will not be sent even if you connect to the developer’s e-mail address. In my original review I gave this program 1 star but stated it actually it rates a zero. I am raising my incredibly influential rating to .5 (one half point). Why? Because they removed the grammatical errors throughout the program. As before, lots U can say bad about this app but that would be a waste of time. If Panasonic was decent they would give me back the time I wasted trying to use this program. Nonetheless, if u really want to have fun, try setting up a Panasonic camera on a PC. It is breathtaking how convoluted it is. Hint: they love Microsoft browsers. Hell, even Microsoft has abandoned their browsers. I suggest that not try any setups with a Mac unless, like Alice, u like exploring rabbit holes. We have old discontinued WV NS202 A cameras. Rather than figure out tempting into a computer browser this app configured perfectly to use the equipment we have. Thank you Panasonic.